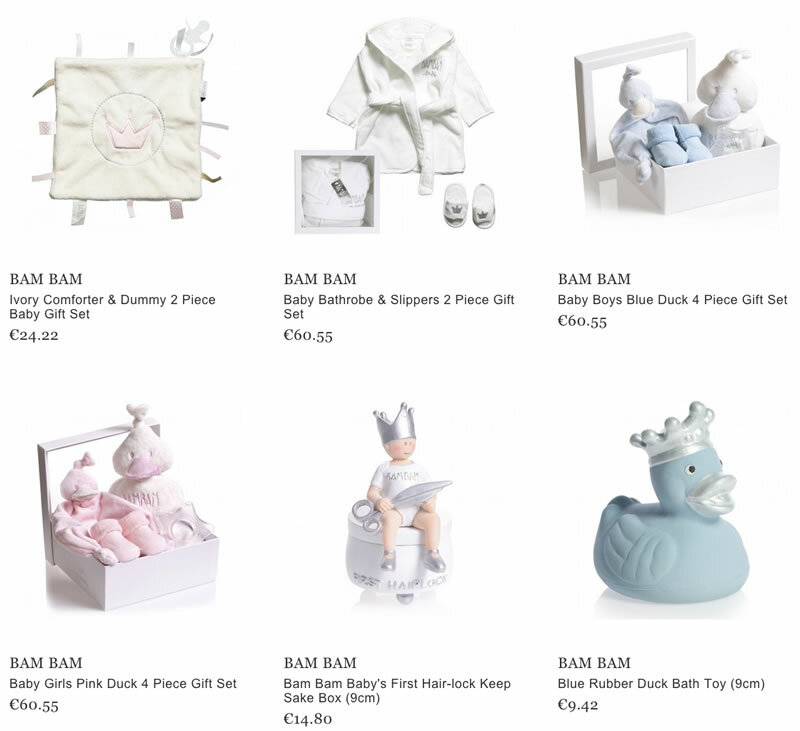 BAM BAM is a Dutch brand that offers people a wide number of soft gifts and clothing for babies and small children including amazing accessories, such as bath ducks and socks. 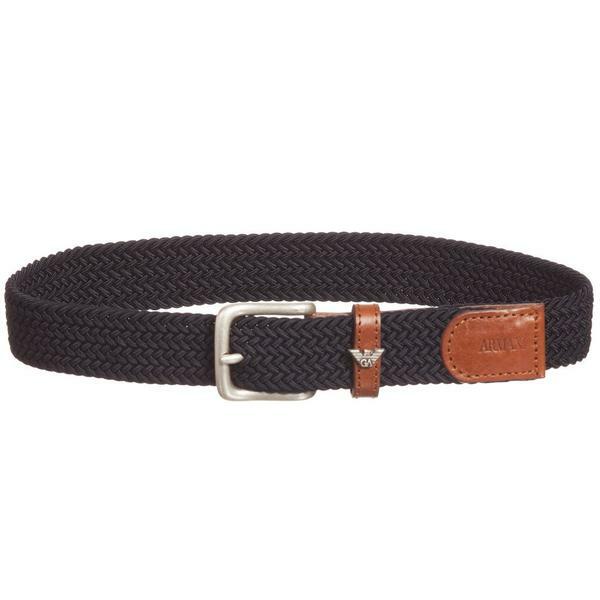 It exists for over 20 years in the international market, and each of its collections always follows the modern trends, trying to combine fashion, quality, price, and, of course, comfort. The babies’ clothes are made only from natural materials – 100% cotton and supper soft velour – that provide maximum warmth and comfort that they need. 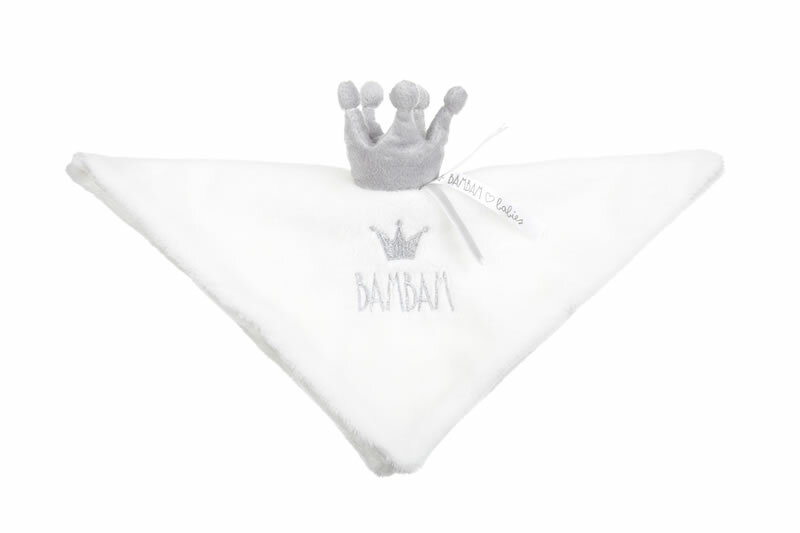 The BAM BAM has several baby collections that are represented with plain colors that keep calmness and coolness of a child; it doesn’t use any bright colors not to excite too much the baby. 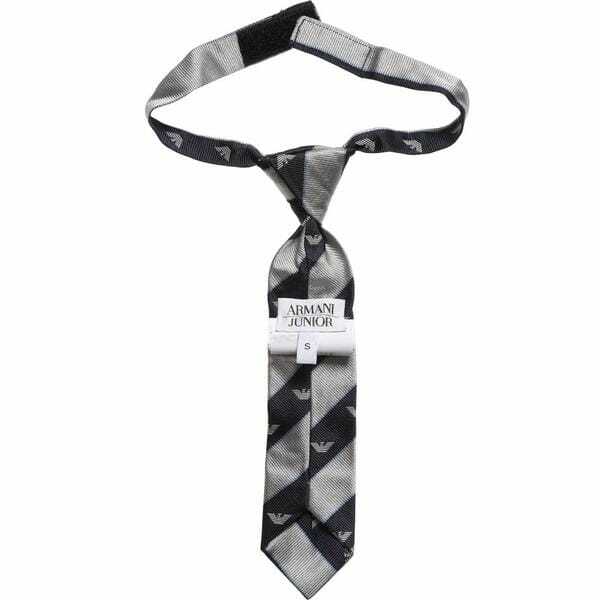 You can come across such colors as ivory, white, soft pink and blue – they will suit both for girls and boys. The colored rubber bath ducks, made of high quality rubber, are easy to hold, and the funny squeaky sound will attract them a lot during the time of bathing. Today the BAM BAM items may be purchased online from every part of the world. Also there are specialized shops of BAM BAM Company is some department stores in the world.